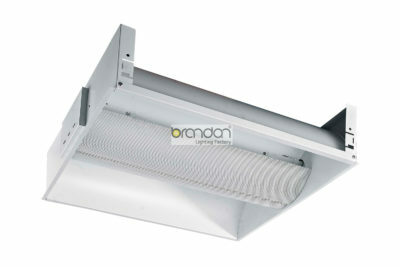 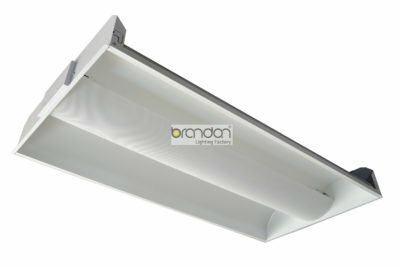 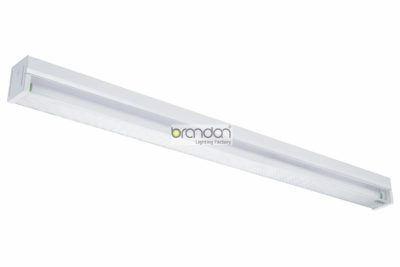 Brandon striplight series are designed to deliver general ambient lighting for surface-mount ceiling application in schools, offices, stairwells and hostipals. 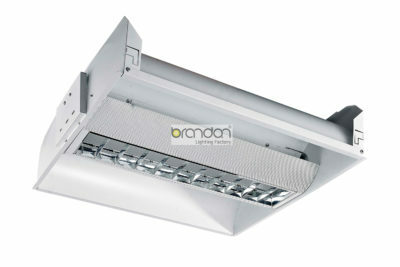 The series low profle strilights offers high quality luinaire construction dedicated and designed with the latest lamps for optimal performance, energy efficiency and maintenance savings. 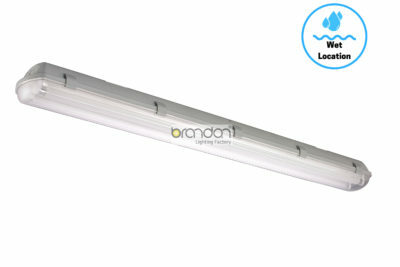 It is ideal choice for either general purpose light where customers are replacing traditional lamps.